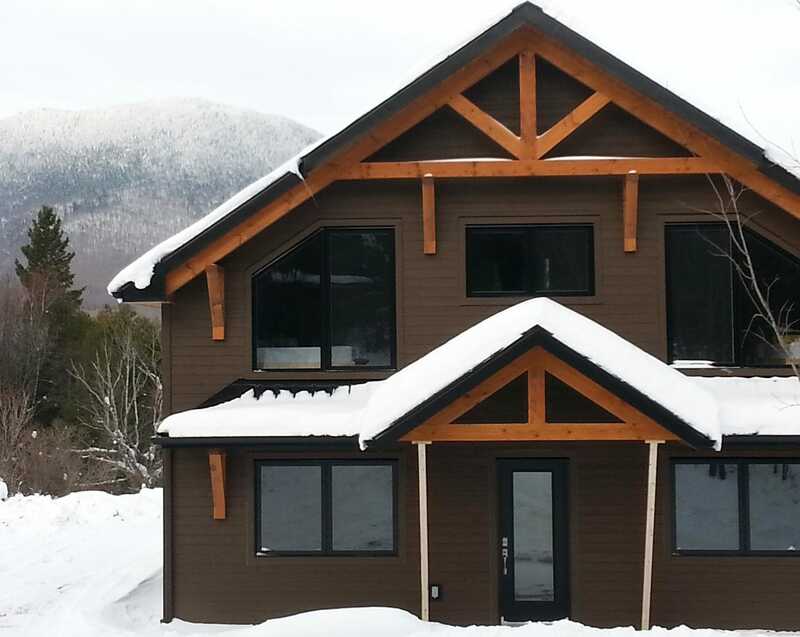 The only outfitter in the Mégantic region, Aventures Évasion Estrie offers you its chalets grouped under the name Chalets Mégantic. For a stay with friends, couple or family (free for children), choose from one of our 4 comfortable chalets. Several packages available. 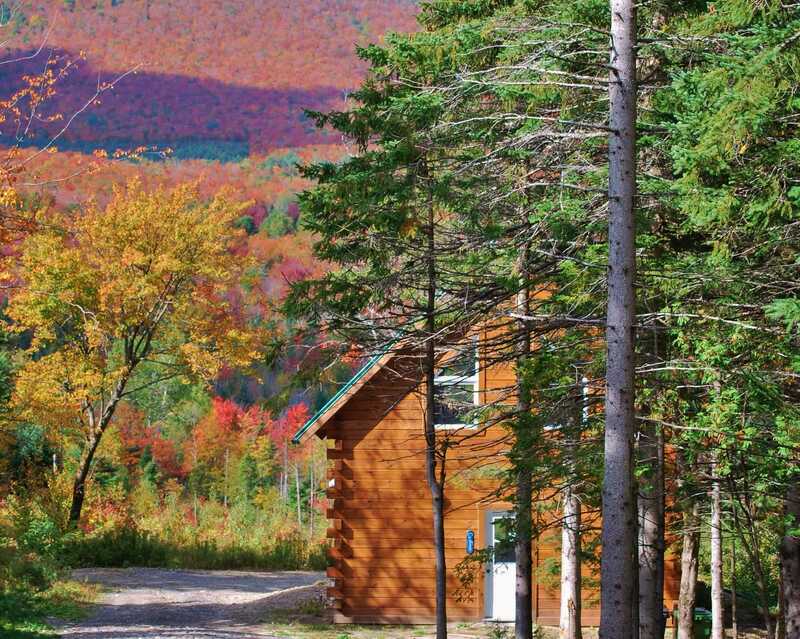 Wooden cottages, 4 seasons, 7 km from Parc du Mont-Mégantic. 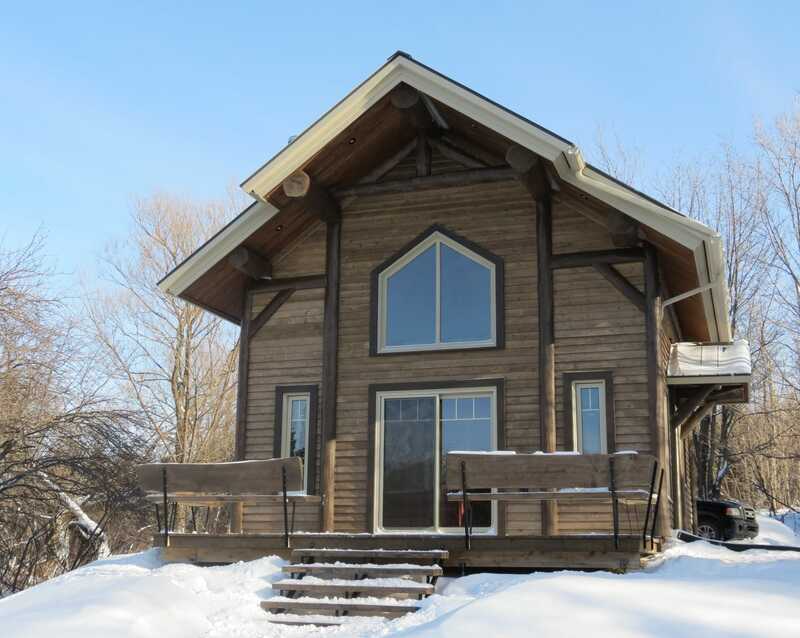 Indoor and outdoor fireplace, 4.5 km trail directly behind the chalet, panoramic view and on the sunsets, patio and BBQ, warm atmosphere, a lot of hiking trails, located on the Route des Sommets and the Vélo-Route du Mont-Mégantic. These two chalets, partners with the park and ASTROLab allow you to obtain a 10% discount on several activities including the famous astronomy evenings or snowshoeing with torchlights in winter. Located in a quiet and peaceful environment, the Zenith offers a relaxing experience with discoveries that will live up to your aspirations. 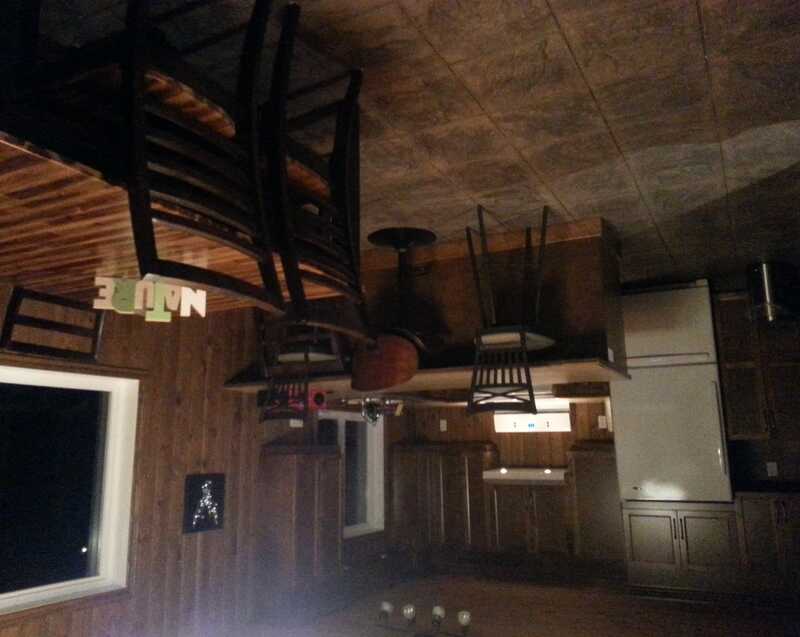 The brand new cottage is spacious, comfortable and has some of the best views of the Mont-Mégantic. Absolute quietness. The cottage is surrounded by grass and woodlands and accomodates up to 12 people. You'll be provided with free Wifi and a big parking lot. 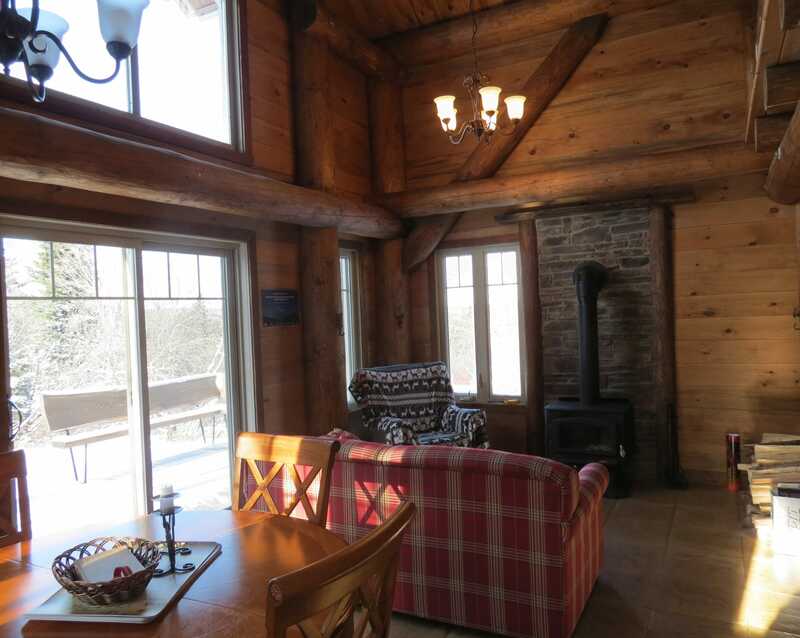 The cottage is easy to access with a paved road. 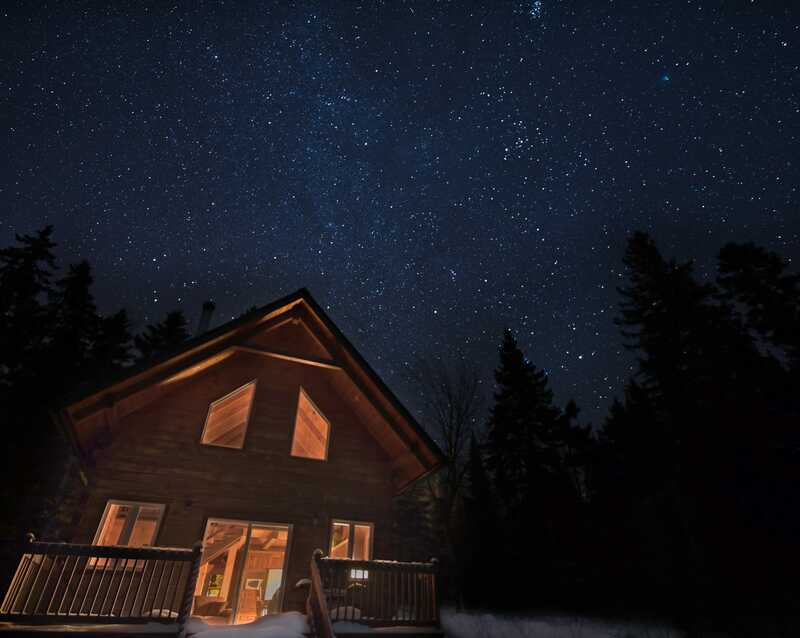 By reserving this cottage you will also have a 10% discount on several activities in the Mont-Mégantic National Park including the famous astronomy evenings or snowshoeing with torchlights in winter. 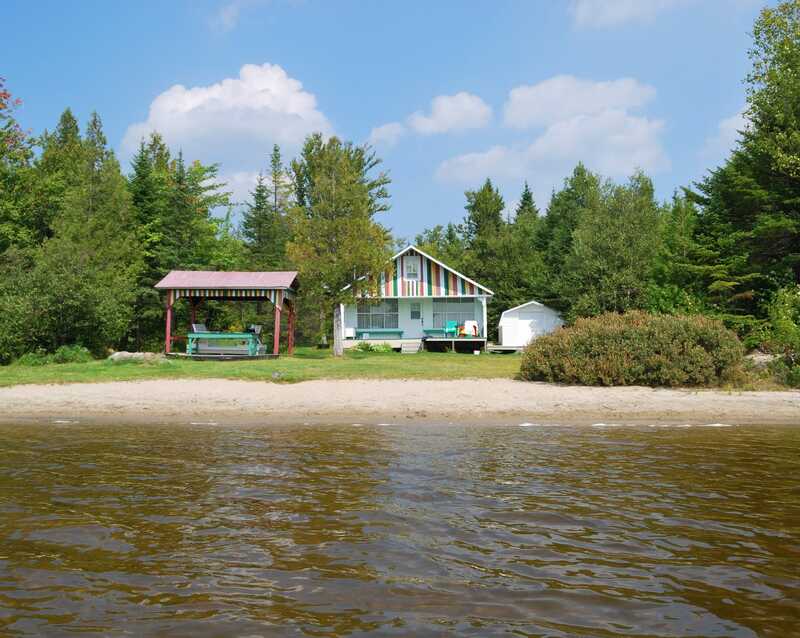 Our three 4 stars cottages are also certified Bienvenue randonneurs ! 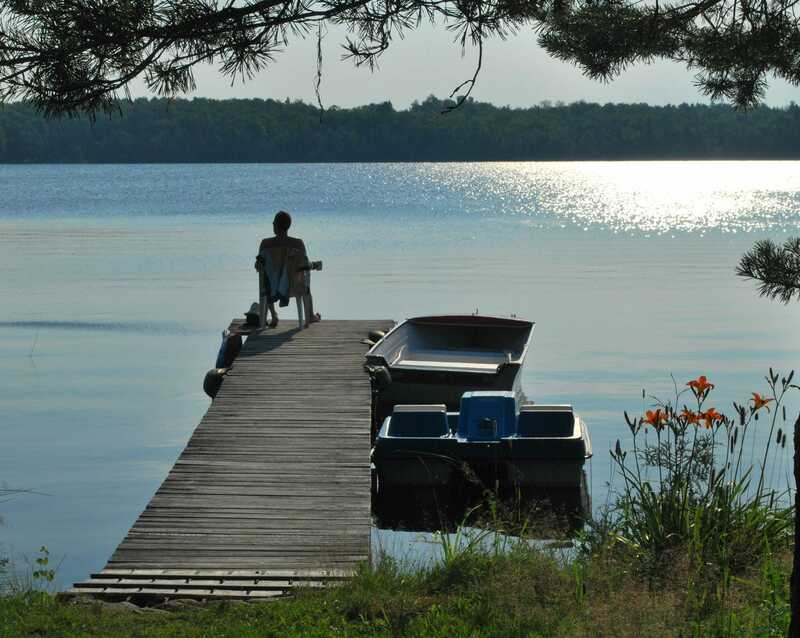 Both located directly on the shores of Lake Trois-Milles, these two cottages offer boats to discover this peaceful and fishy body of water. Bedding and linen provided, indoor and outdoor fireplace, patio and BBQ, safe swimming, accessible 3 seasons, beautiful landscapes, countless outdoor activities located nearby. Chalets Mégantic, your feet on the ground to enjoy the stars, the open air, the mountains, the lakes, the grandiose landscapes, the tranquillity, the rest, the peace, the wonder of summer and winter!